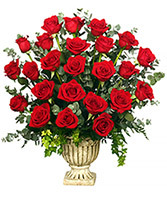 You can send flowers from BRADY STREET FLORIST to any funeral home listed below. Please refer to this list for the names, addresses and phone numbers. How do you turn grief into a healing process? Show your respect and sympathy; flower delivery to the funeral home will comfort the bereaved. Although, you can't take away their grief, you can create an atmosphere of support and understanding by sending flowers. Feelings of warmth and caring are created when flowers are delivered to a Du Bois, PA funeral home from BRADY STREET FLORIST. 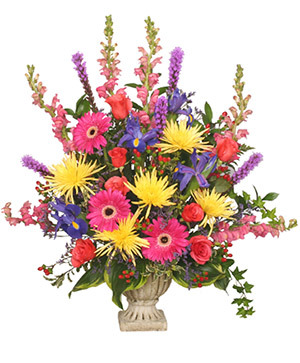 To make flower delivery to a Du Bois, PA funeral home easy, call the BRADY STREET FLORIST. 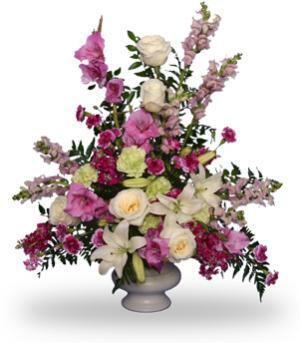 BRADY STREET FLORIST will create a memorial arrangement that expresses your heartfelt sympathy and deliver it to the Du Bois, PA funeral home. 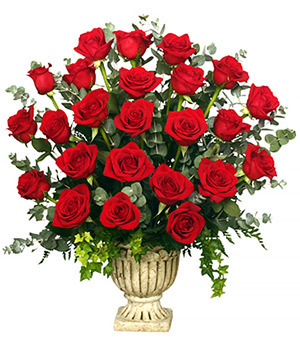 Just follow a few Du Bois, PA funeral home flower delivery guidelines. To help you find a Du Bois, PA funeral home, BRADY STREET FLORIST lists all the funeral homes they deliver flowers to.